Xiaomo is a visual AI algorithm camera. It can be fixed anywhere with removable stickers and magnets and controlled by gestures and expressions, or used remotely with a smartphone. Different lighting effects give the user information and guide them through the AI photographing experience. The photos can be processed and shared on the social network in the app. Users will feel more at ease when photographing themselves or friends, and can easy capture their memories anytime anywhere. 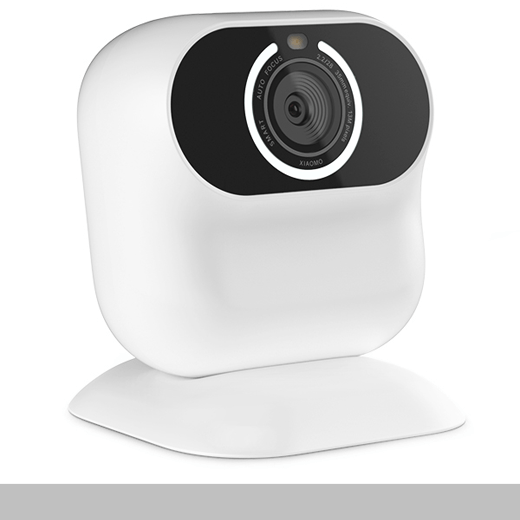 This is the first AI algorithm camera of its kind in the industry. Designed by: Xu Chongyue, Zhang Ge, Ouyang Junxia and Pu Hanlai of Shanghai MeetVR Tech. Co., Ltd.